Cpl. 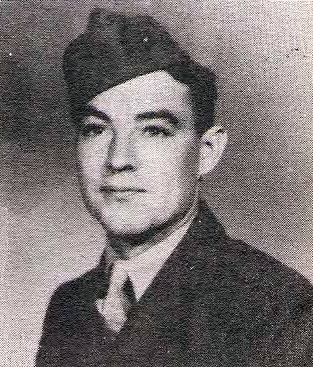 William T. "Bill" Gore, son of Mr. and Mrs.. C. W. Gore, Olney. Entered Marines, 1942, trained in San Diego, Sherry Point. Served in Okinawa, Iwo Jima, Japan. Awarded 3 Battle Stars. Discharged in 1945.